ISK became an IB World School in April 2013, and all of our graduating classes have exemplified what we value in our students. 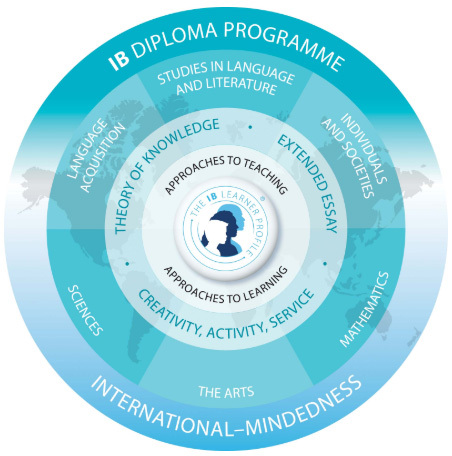 As individuals (97% have been either full IB Diploma candidates or IB Course candidates), they rise to the challenge of this academically demanding program through a combination of courses (from the list below) that allow each student to develop the knowledge, skills and confidence to make their mark as citizens of the world. *Ab initio languages are only available if students have started a language in high school, and only if there is no option to take a B language. 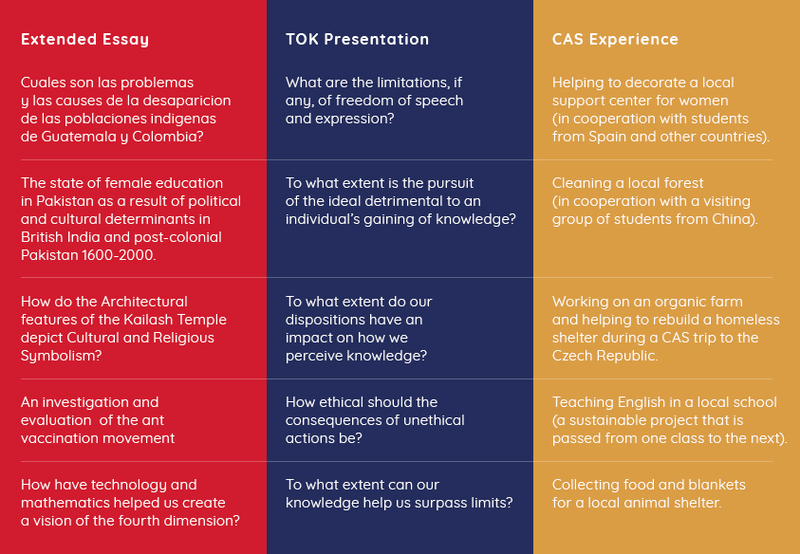 At ISK, all IB teachers receive the most recent training, and play an integral part in curriculum revision for the subjects leading up to IB, so our students benefit from the best learning and teaching practices. Our small classes provide the perfect environment for teachers and students to work closely together, so ISK students stay at the center of learning, the way IB intends for them to.